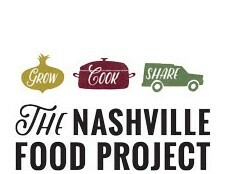 Thank you for your interest in The Nashville Food Project! The Nashville Food Project brings people together to grow, cook and share nourishing food, with the goals of cultivating community and alleviating hunger in our city. None of this would be possible without active supporters like you!